Mara Beck is a Licensed Speech/Language Pathologist and a mom of three. She earned a double major in Speech and Hearing Sciences and Psychology from the University of California at Santa Barbara and a Master of Science Degree in Communicative Disorders from Arizona State University. Mara completed her Clinical Fellowship Training at Children’s Hospital Los Angeles ands holds her Certificate of Clinical Competence from the National American Speech-Language-Hearing Association (ASHA). 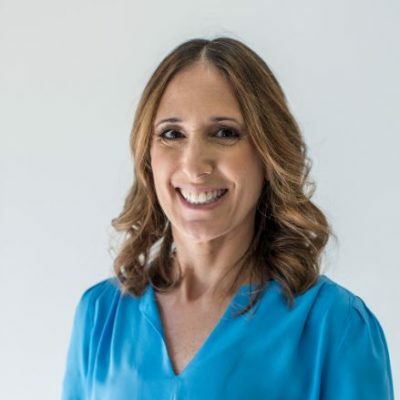 She has worked extensively in medical, school and home settings for over 18 years, specializing in early intervention and school aged pediatric speech and language concerns.